Well, it looks my wireless device doo-hicky is not working properly anymore. So that means no internet for Jessica again. Sigh...no internet makes Jessica a crazy girl! Today I'm off to the store to buy a new one. Wish my laptop was more like my old one that had no issues with internet connection. The new one just doesn't want to connect. It can't for some reason. My cousin tried explaining it to me two years ago, but didn't really make much sense to me! LOL! Other than computer issues, again, happening on Friday night, the week was pretty good. Got some great new reads that I will hopefully be able to show you now! I'm on a different computer and it feels SO weird blogging on it!! LOL! The Wondrous and the Wicked by Page Morgan--I had the ARC but never got my keeper copy. I was getting one from Apollycon, but then Page changed plans early on. So keeper copy unsigned it is! 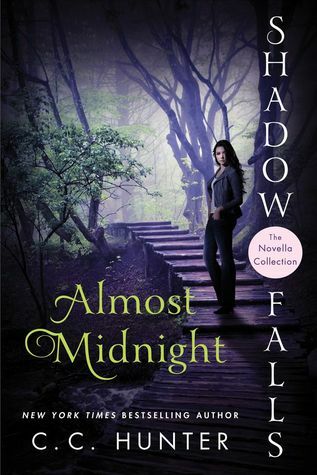 Almost Midnight by C.C. Hunter--another keeper copy, the ARC just didn't have the same beauty as the finished copy! LOL! THANK YOU Veronica & Alyssa!!! a bag AND box of Reese's Pieces Eggs which delighted me to no end! the Tangled Funko Pop--another delight!! and 3 mini pots of flowers to grow: daisies, poppies, and sunflowers! So excited to grow these! Hope the squirrels stay away from them! Then I won a prize pack from Dawn Kurtagich, who lives all the way in London!! It was quite exciting to win something from her! LOVED her debut The Dead House! I got two sketchbooks, bookmarks, a little hair clip that also looks like a hat! So cute! Then there's also a handmade Valentine's Day card!!! Cookie Monster Funko Pop, but the New York Comic Con version, which is FUZZY!! and a color it yourself Sugar Skull! I've seen it a few times and then decided I wanted to go ahead and paint one! Hopefully it will come out pretty!! LOL! And that was my haul this week! Hoping that by buying a new wireless connector thingy will be the cure to my internet issue, yet again! It's never ending! Doesn't this word understand that as a blogger, I physically NEED internet?! It's a priority right up there with books! And you know, food and water! LOL! 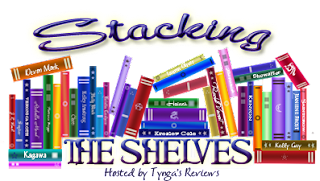 yay many new books to me, I hope you'mm enjoy them all. happy reading! 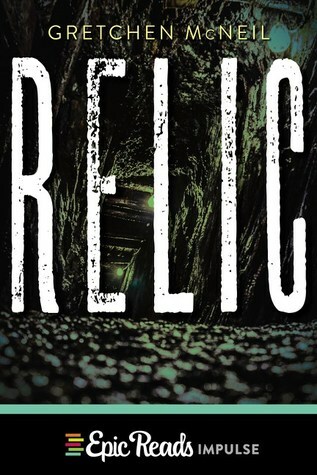 Great haul, I got Relic to review but just got it so not gotten to it yet. Enjoy your reads! Internet trouble is so frustrating, Jessica! I hope you'll get it all sorted out soon. You have a fabulous haul this week, all your books look good. I need to get Rebel Sands so bad. It is just beautiful! 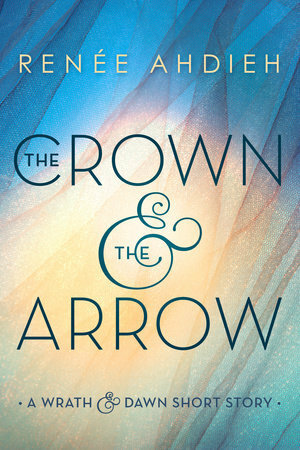 The Crown and the Arrow was so great. I just wish it were longer. 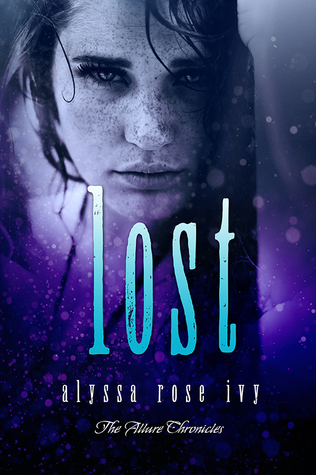 I love that series and can't wait until the end of the month for her other novella to come out. Have a great reading week Jessica! I hope you get your internet fixed soon! Crown and Arrow sounds good, hope you enjoy and have a great week. 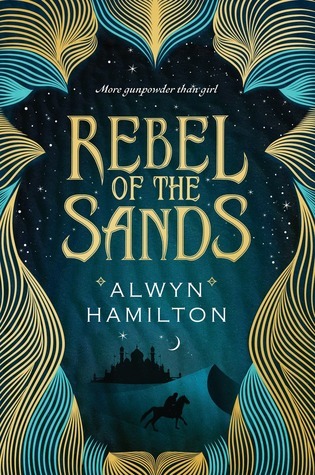 I am seeing Rebel of the Sands on lots of shelves this week. I am going to have to go take a peek at it. Hope you enjoy! I really want to read Rebel Of The Sands! 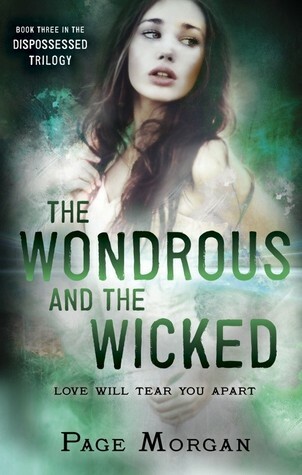 I like the cover of The Wondrous And The Wicked. Thanks for coming to visit my blog each week! Your comments make me happy! Oh no!! I would go crazy without the internet! I hope you get it figured out! 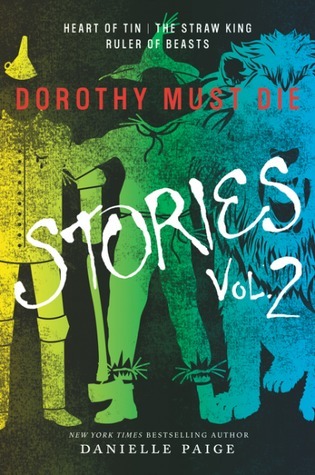 Amazing books this week. :) I'm looking forward to your review of Rebel of the Sands! It looks so good!! I love the Dispossessed series! I just read them actually, since I've come home. I hope you enjoy all of your new books! Oh I love your swag, almost as much as your books! Can't wait to check out Rebel of the Sands myself. Happy reading! I hate when technology lets us down. It can be so frustrating. Unfortunately though, in this day and age we can't really function without it. Good luck with your laptop. Nice haul of books. Hope you enjoy reading them all. I want a funko pop sooooooo bad. I want a Dean from supernatural one. oh how i do adore your funkos. Great haul this week, so many awesome books. Rebel of the Sands was one of my top reads last year, I am so excited for the next book in the series. Awesome haul! I still have to read C.C. Hunter... one day I'll get my act together!